The choker necklace is here to stay. The versatility of the choker with both Indo-Western as well as traditional Indian outfits makes it the most popular choice of jewellery. For those who like to keep it simple and chic, a polki choker necklace with sparkling stones and pearls can be worn as that one statement piece. It is available for Rs 4,199. 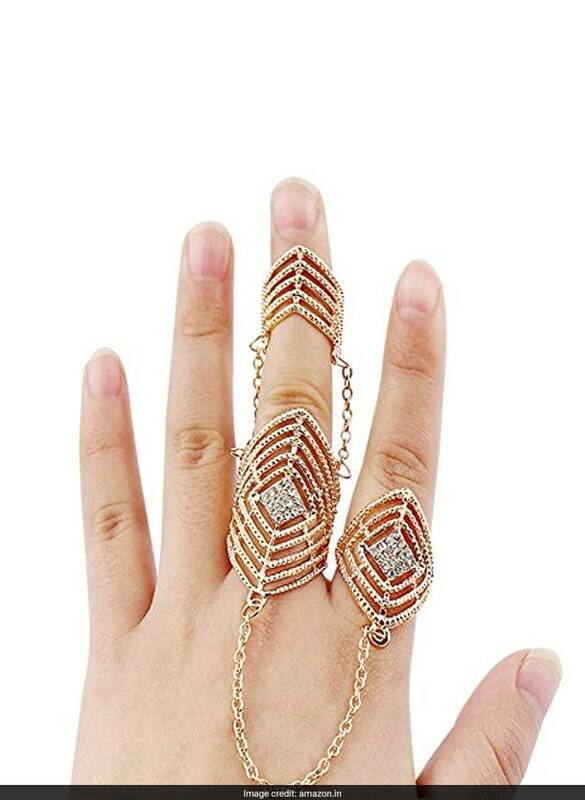 The multi-finger ring is ruling the jewellery trends this year and it looks great when paired with any outfit. From cocktail gowns to lehengas, this is a must have to make chic style statements. It is available for Rs 299. 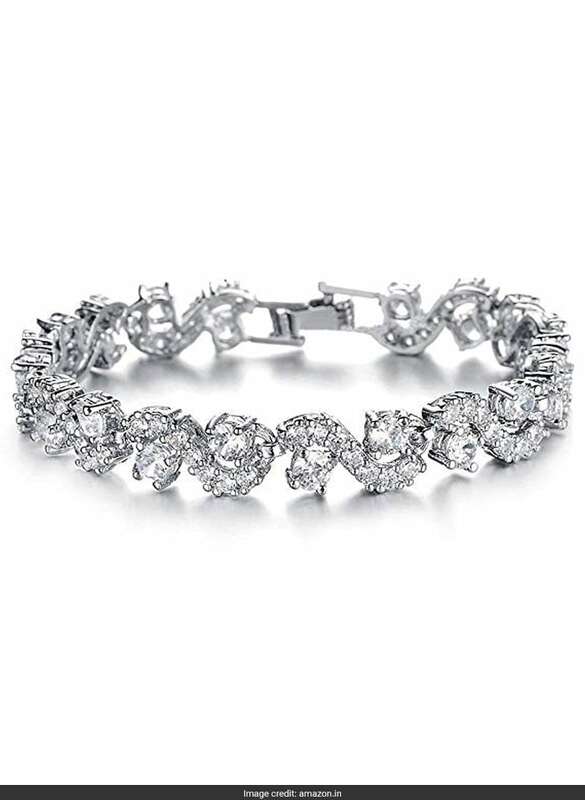 With changing trends, women are switching to bracelets instead of bangles to lend a contemporary edge to your looks. Intricately designed bracelets work instantly to notch up any look – from suits, lehengas and sarees to Indo-Western outfits. It is available for Rs 629. Temple jewellery has always been in trend for centuries. 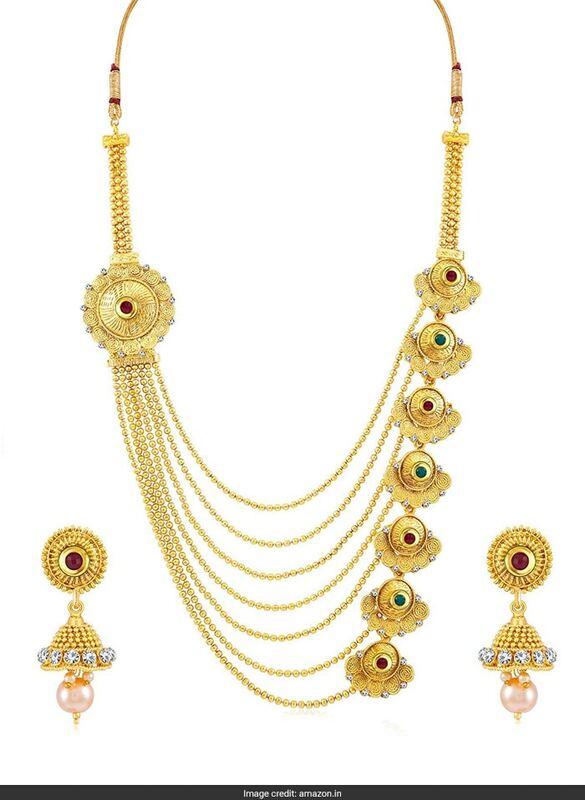 And of lately it has been getting some special attention to glam up for weddings, especially the multi-layered necklaces that make for a showstopping look. You don’t really need to worry about anything else if you have one of these. It is available for Rs 359. 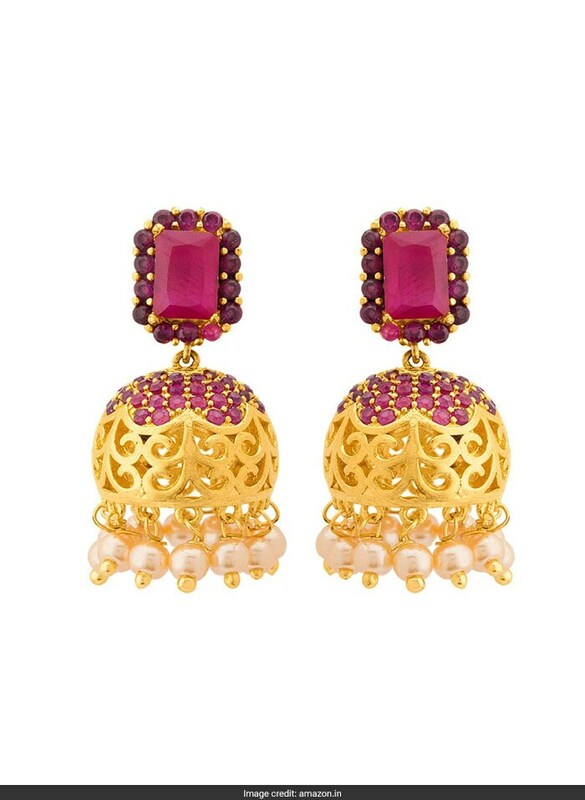 Jhumkas are a must-have in every girl’s jewellery collection. 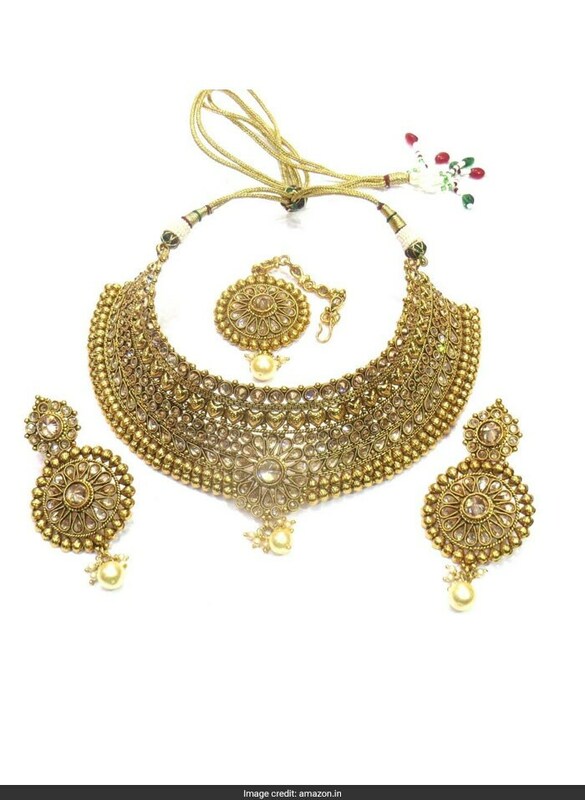 There are several types of jhumkas that you can choose from such as jhumka hoops, half jhumkas,casual trinkets etc for more variety and to get the best look. Jhumkas team best with ethnic outfits for wedding functions. It is available for Rs 615. 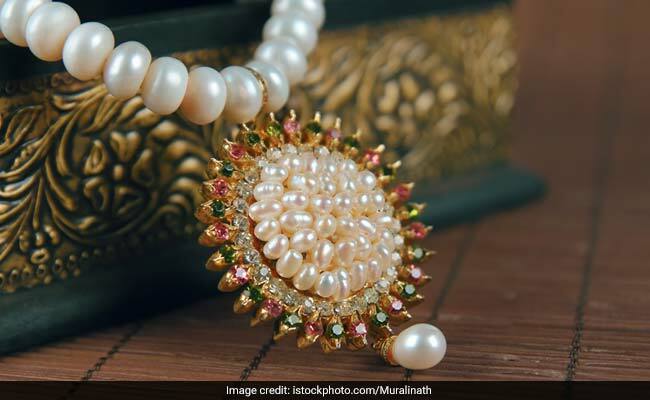 With these trendy jewellery, gear up for the wedding season like a pro.